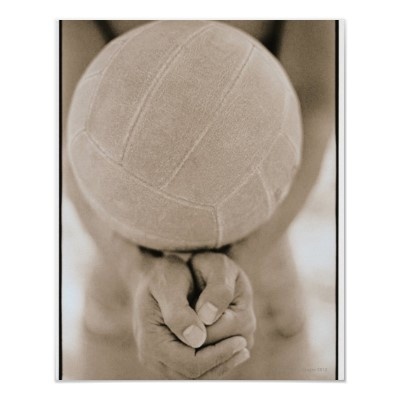 Volleyball was invented in 1895 by William G. Morgan at the YMCA in Holyoke, Massachusetts. The first version called “mintonette” was created as a recreational activity for local businessmen to enjoy during their lunch hour. The original rules allowed for unlimited players per side and unlimited contact.